Bridgewater Youth Basketball will be conducting Boys and Girls Travel Basketball Tryouts for the 2017-2018 season starting on Monday September 18th and concluding on Wednesday October 4th. All tryouts will be held at the Bridgewater Middle School. 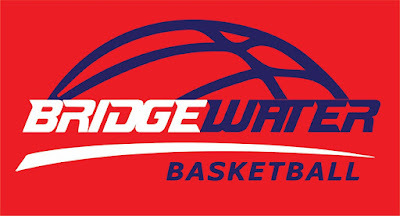 The full tryout schedule is listed on our website at www.bridgewaterbasketball.com. Bridgewater Youth Basketball has implemented procedures designed to make the tryout process both fair and efficient for all concerned. 1. All players trying out for one of the teams must register on line by Friday September 15th. We are asking players to register in advance for two primary reasons. a. To plan the number of teams that might be formed at each grade level. b. To ensure that each player’s tryouts has been fully evaluated. 2. Players will be expected to attend ALL the tryouts scheduled for their respective grade level. You must notify the tryout coordinator if an emergency prevents your player from attending all tryouts. 3. There will be independent evaluators both running the tryouts and grading the performance of tryout participants. 4. There is no cost to tryout for players who are registered in advance. Players not registered in advance for tryouts must pay a $20 tryout fee.